providing recreation and leisure opportunities. 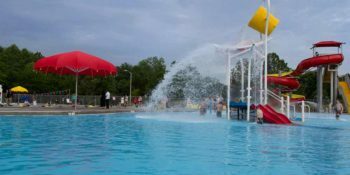 Our indoor and outdoor facilities offer scheduled aquatic fitness classes, swimming lessons for all ages, lap swimming, special events, birthday party rentals, and water slide dates. 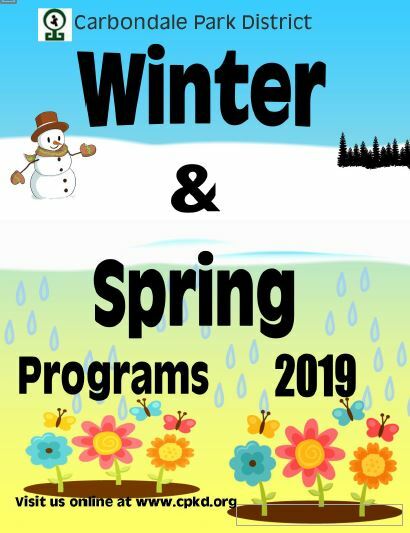 Check out our seasonal classes or just drop by for a refreshing swim! 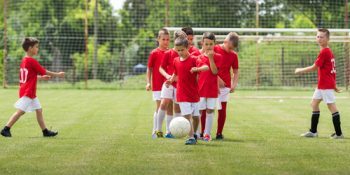 The Carbondale Park District offers a number of sport, league sport, educational, fitness and leisure programs for preschool, youth, adult and senior age groups. 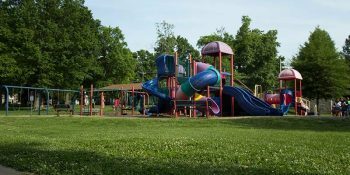 The Carbondale Park District maintains 7 beautiful parks located throughout the City of Carbondale. Reservations are taken in person on a “first come, first serve” basis. We are proud to be participating in the effort to reduce habitat loss and save the monarch butterfly by growing a virtual habitat to support monarch breeding and migration patterns at Hickory Ridge Golf..
Best camp in town, and you can’t beat these prices! Register early and save $$$ Call 618-549-4222 to register or with any questions. Puppet Workshop this Saturday, March 16. More details below! If you are having trouble viewing tonight’s Board of Commissioner’s agenda through our website, we are posting it here, too. Please share.